You don’t have to be a superstar like Salman Khan to believe in an ideology, announces Bollywood actress Amrita Rao defiantly while promoting her latest film ‘Thackeray’. 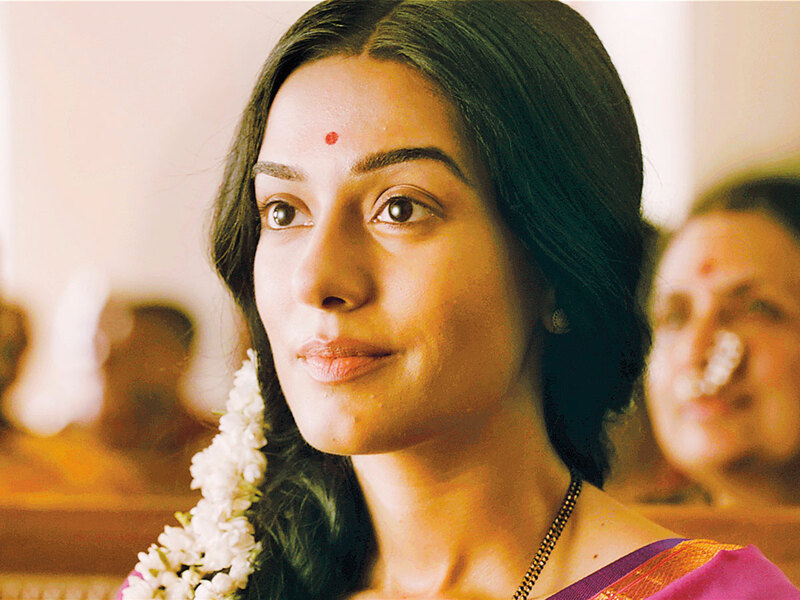 “I can still be Amrita Rao and still have that conviction that I am not comfortable with a kissing scene,” said Rao in an interview over the phone. “He’s [Khan] still standing by his conviction and not allowing the fact that someone from the younger generation is doing it. None of these stupid things are bothering him,” she added. To put it in perspective, Rao is a traditionalist who isn’t comfortable playing roles with intimate scenes, just like Bollywood A-lister Khan. She may have lost roles and lush opportunities with her hardliner stand on kissing, but she claims she doesn’t suffer from Fomo (Fear Of Missing Out). The actress, who has hits including ‘Main Hoon Na’ and ‘Vivaah’, feels she isn’t one of those stars who seek validation from courting constant media attention either. Over the years Rao, 37, kept a low profile, distanced herself from the myriad award ceremonies in Bollywood and focused on her personal life. “Directors wanted to make films that were palatable to the sensibilities of the youngsters and that involved physically intimacy and being completely uninhibited. I was not comfortable with that. She just wants her work to speak for her. (She kept herself busy with her TV debut ‘Meri Awaaz Hi Pehchaan Hai’, where she played a ‘70s singer). Perhaps, it’s a good thing that her big screen role after a gap of five years in Nawazuddin Siddiqui-starrer ‘Thackarey’ requires her to be a paragon of piety and grace. She plays Meena Tai Thackarey, the late wife of the divisive and iconic political leader, who founded the right-wing Shiv Sena party in India, in this biopic. “When you are born and brought up in Mumbai, you ought to know Meena Tai Thackeray… My first memory of meenaji was when I was a kid in school and the news of her passing away emerged. It was announced in intercom of our classroom, the school was immediately called off and we suddenly got a holiday,” said Rao. She also remembers jogging by her statue near Shivaji Park. The role just fell into her lap when the director walked up to her for a narration. They just took it for granted that she would agree to do this role. Rao knew that she didn’t want to be a part of projects where she was just a glorified eye candy dancing to some great songs. 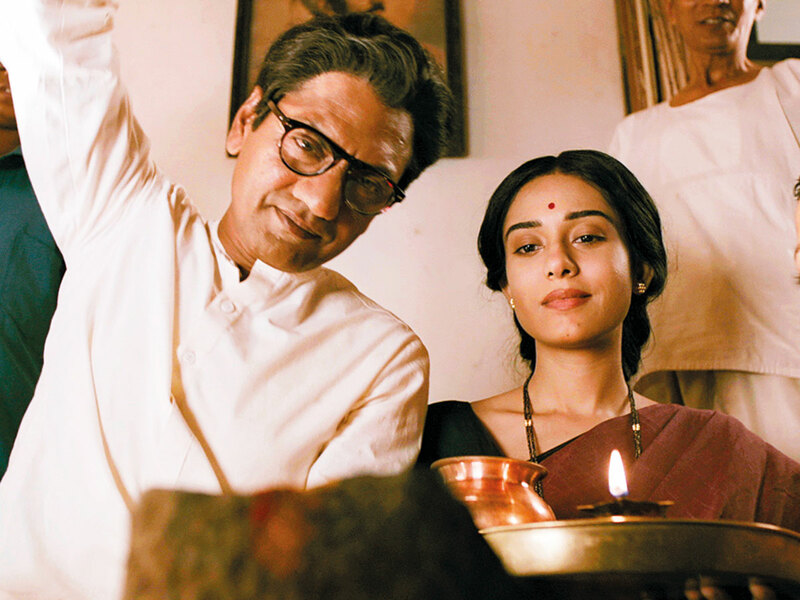 While she’s happy with her role, biopics in Bollywood are fast becoming a tainted genre. Recent films such as ‘Sanju’, based on the life of the troubled actor Sanjay Dutt, failed to address the subject’s flaws and was intent on making his existence blemish-free. Thackarey is different, claims Rao.